1. 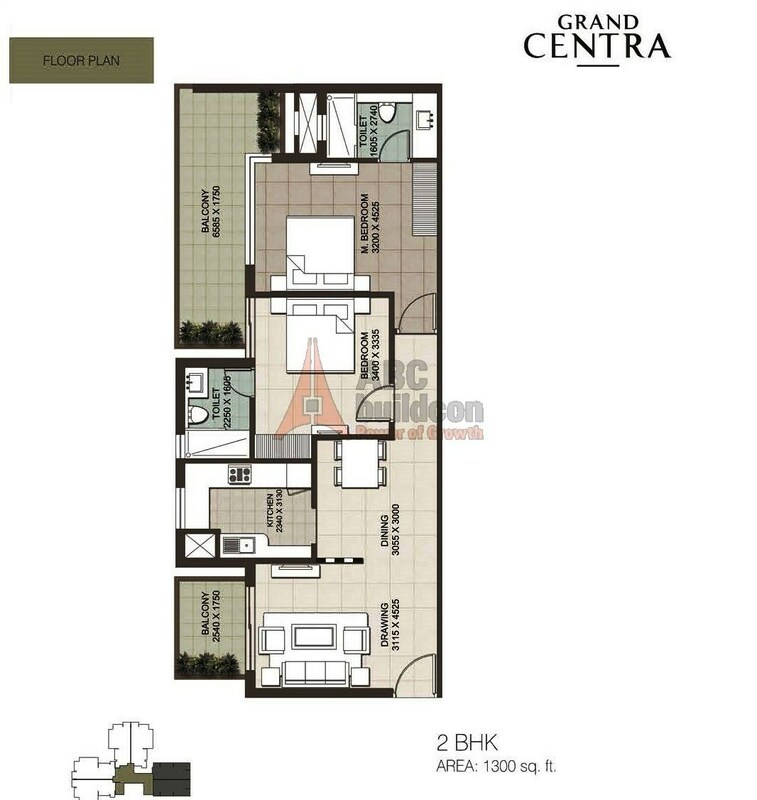 ILD Grand Centra Floor Plan 2 BHK – 1300 Sq. Ft.
2 BHK 1300 Sq. Ft.
2. 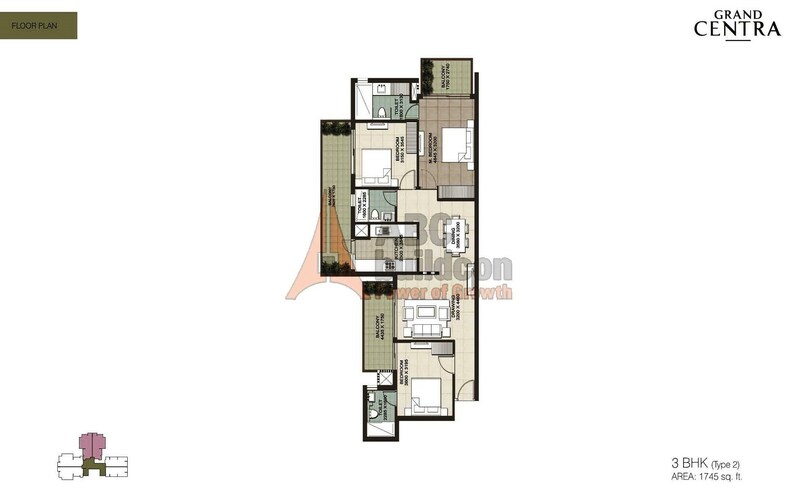 ILD Grand Centra Floor Plan 3 BHK – 1745 Sq. Ft.
3 BHK 1745 Sq. Ft.
3. 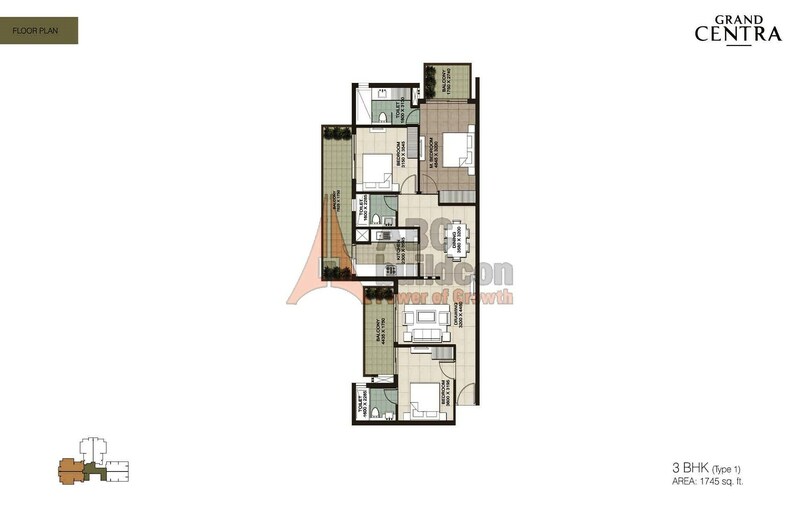 ILD Grand Centra Floor Plan 3 BHK – 1745 Sq. Ft. (Type – 2).